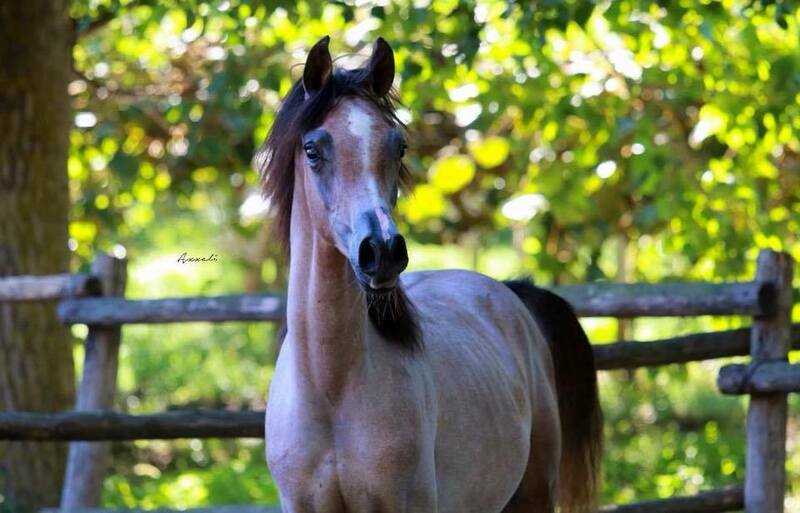 A very pretty colt with amazing eyes, good body and sweet personality. 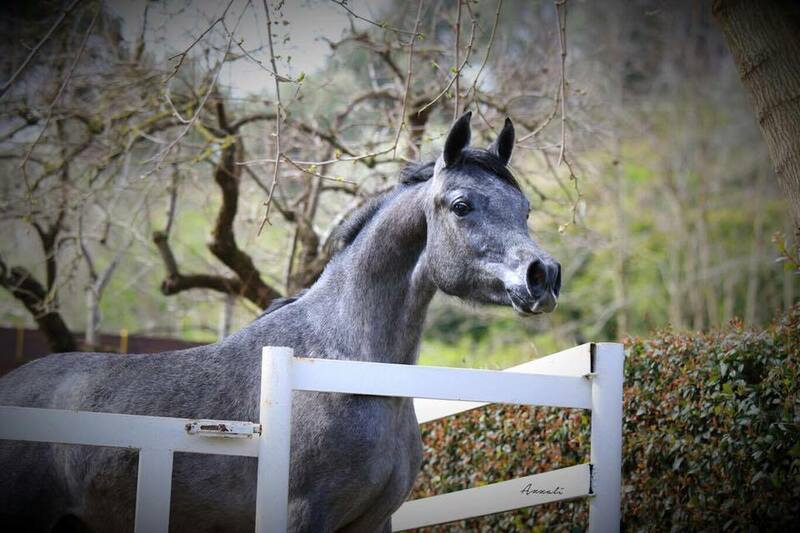 Pralino is looking for a forever home where he would be used for riding, he could also do very good at shows. Very big mover with a real show attitude. Unshown this year due to lack of time. 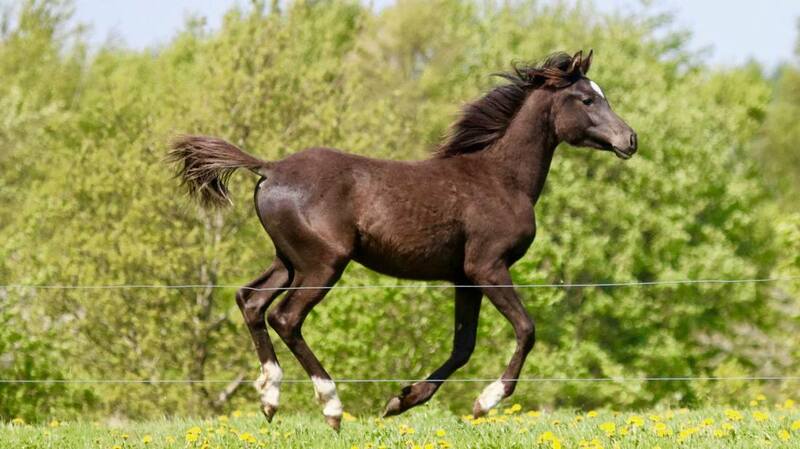 A tall, typey colt who moves for fun. He will mature 156-158cm. Fantastic Pedigree. 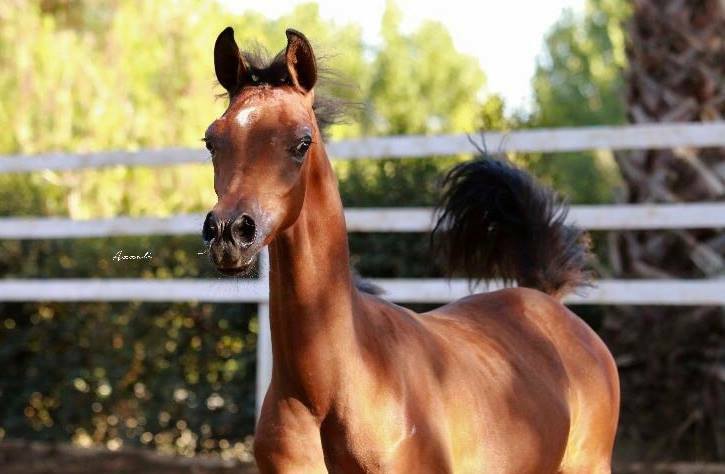 Promising colt with amazing movement and great body. Ready for shows and will make an excellent sire. 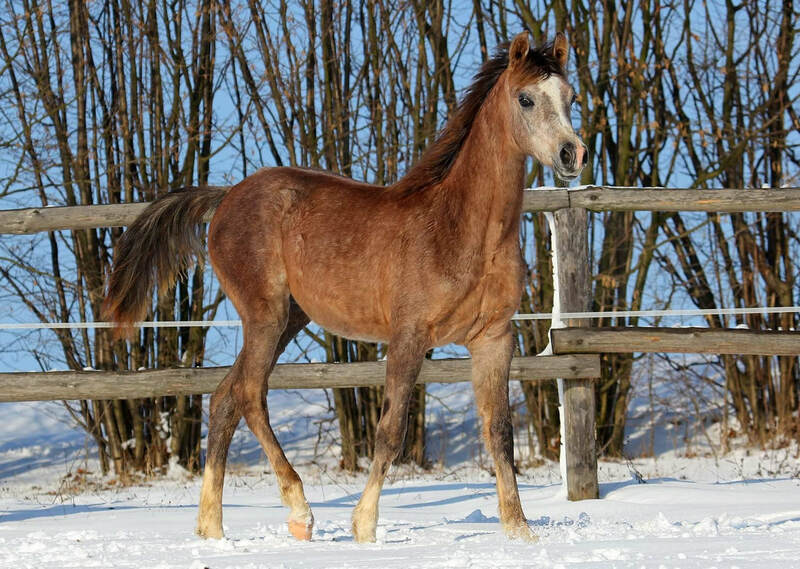 A beautiful colt with excellent tail carriage and strong, correct legs. He has an exciting dam line full of elite aristocrat mares. Will be tall, with nice motion. 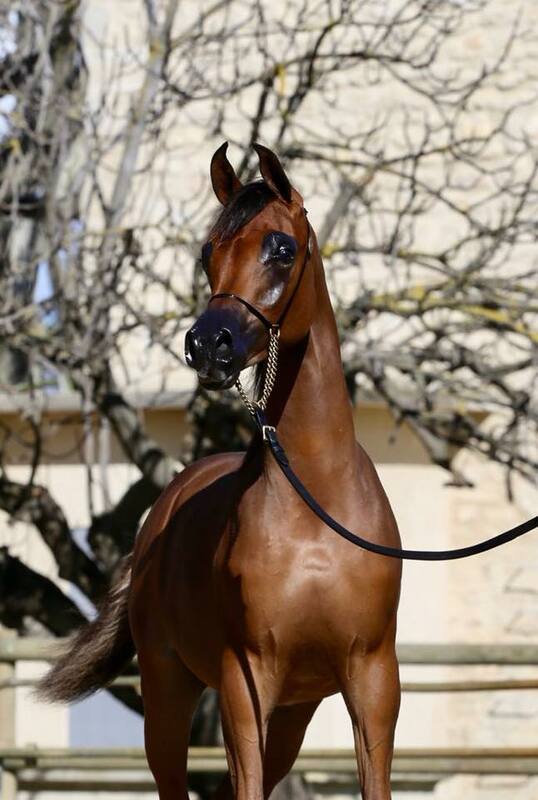 Excellent colt not to be missed, available at an incredible price for his quality. Dahman Shaman Strain. Really special and promising young colt. He will stay chestnut. 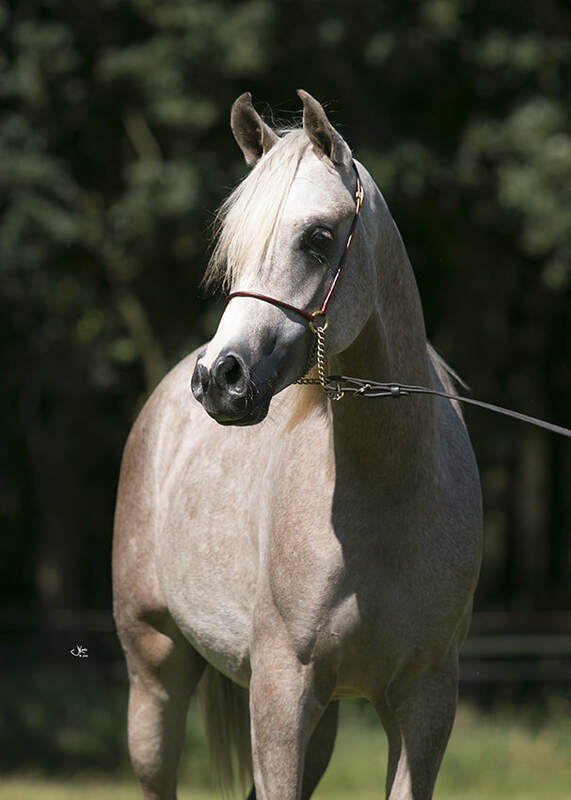 Show quality colt with an excellent pedigree for breeding. Twice Silver Champion at the Dutch Nationals. Gold Champion at Exloo and St Oedenrode, National C Shows. Long legged show machine! 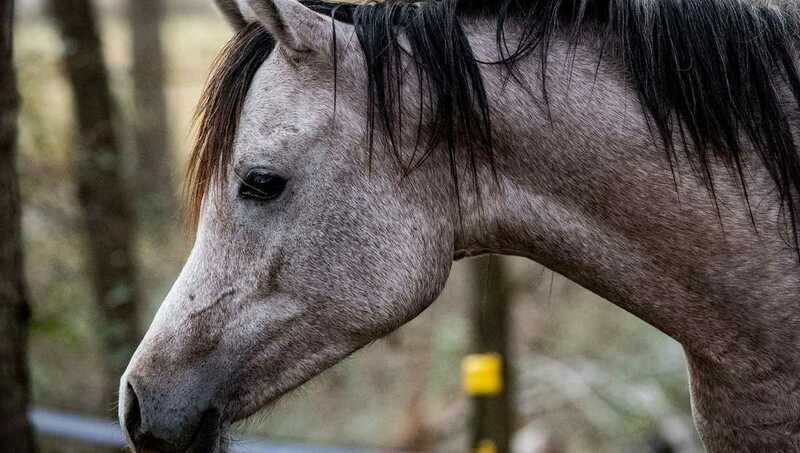 This special colt has a lot of type and presence. Great movement. Exciting pedigree. He is ready to enter the show ring! A very exciting opportunity to own a beautifully bred young colt who possesses the great qualities of his sire. He is a headturning natural showman - although un-shown as of yet. Video is available. 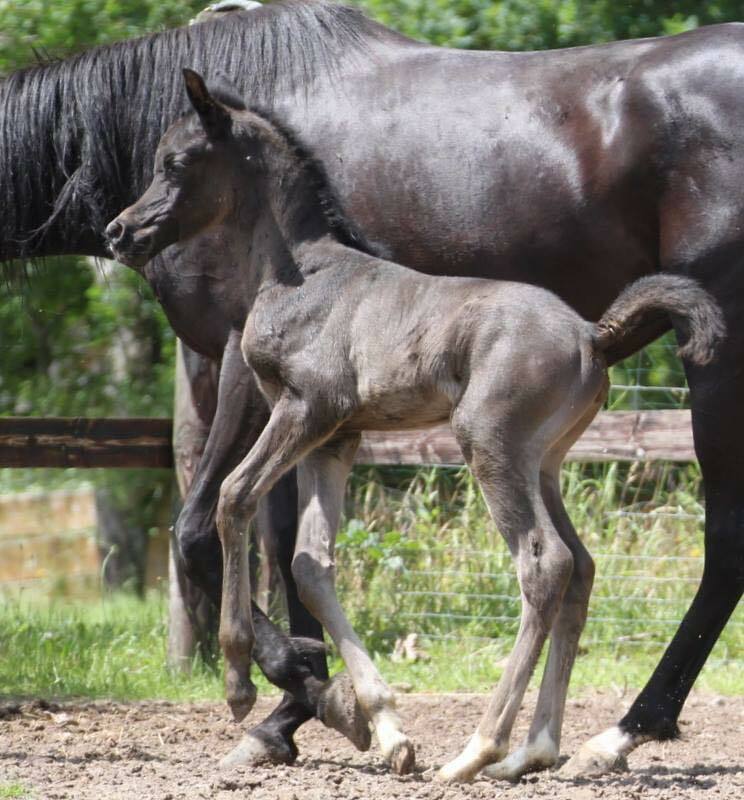 Very tall colt, 156cm. Super mover, SCID/CA CLEAR. Currently in show training, and will have his first season in hand this year. His first show is end of May. FIRST place Junior Colts 2018 BACS. FIRST place in the Aljassimya Challenge at the Midland Festival 2018. 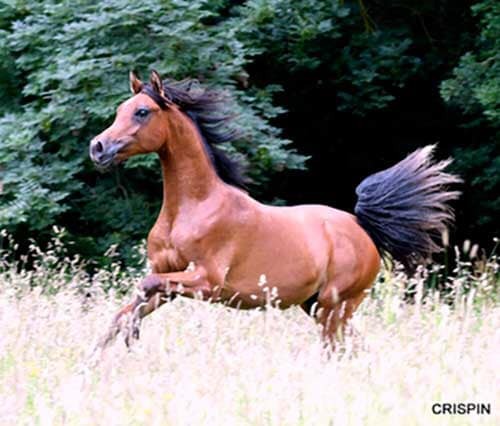 Pretty, fun colt available at an attractive price to a special home. 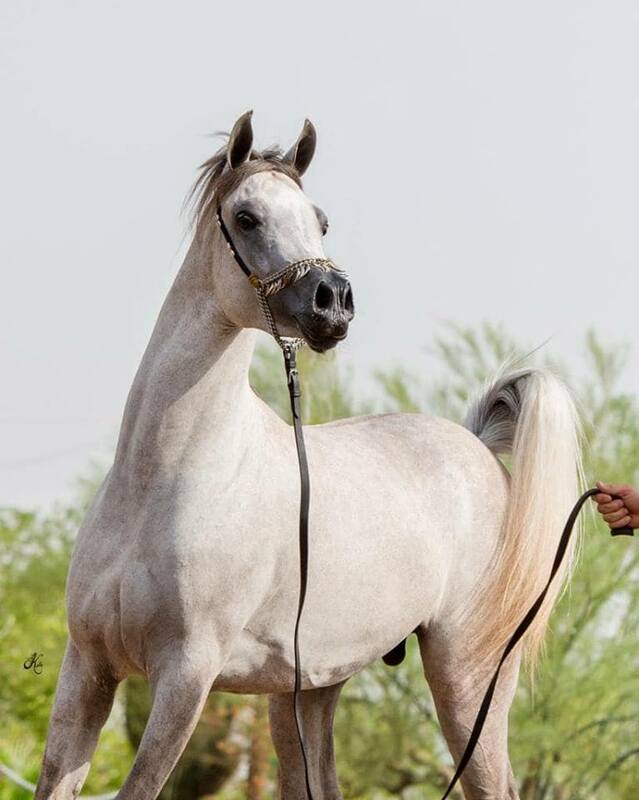 Beautiful temperament, good neck, top line and legs. Gorgeous head with a large eye. Registered with the AHS, passported, up to date with injections, worming and farrier. 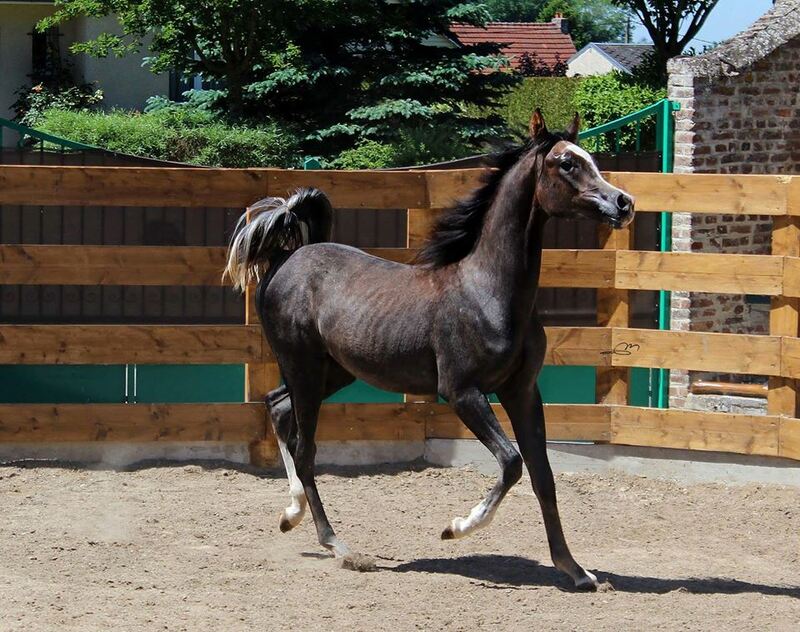 A beautiful, flashy colt with excellent movement. Scored 89.67 in St Odenroede. 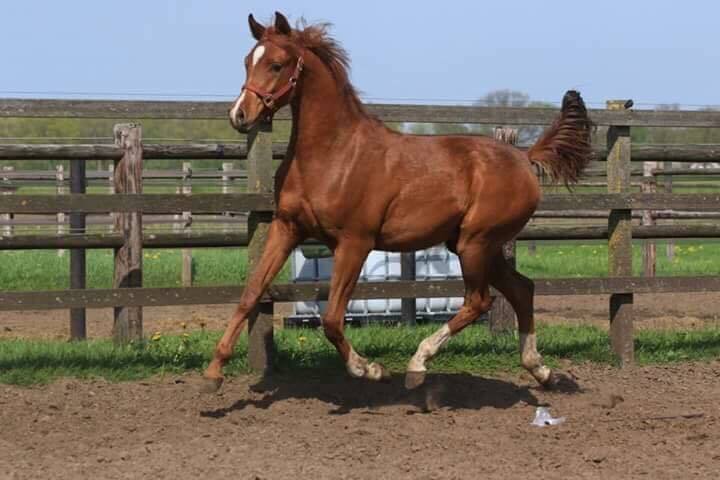 Danish National Silver champion as a foal. 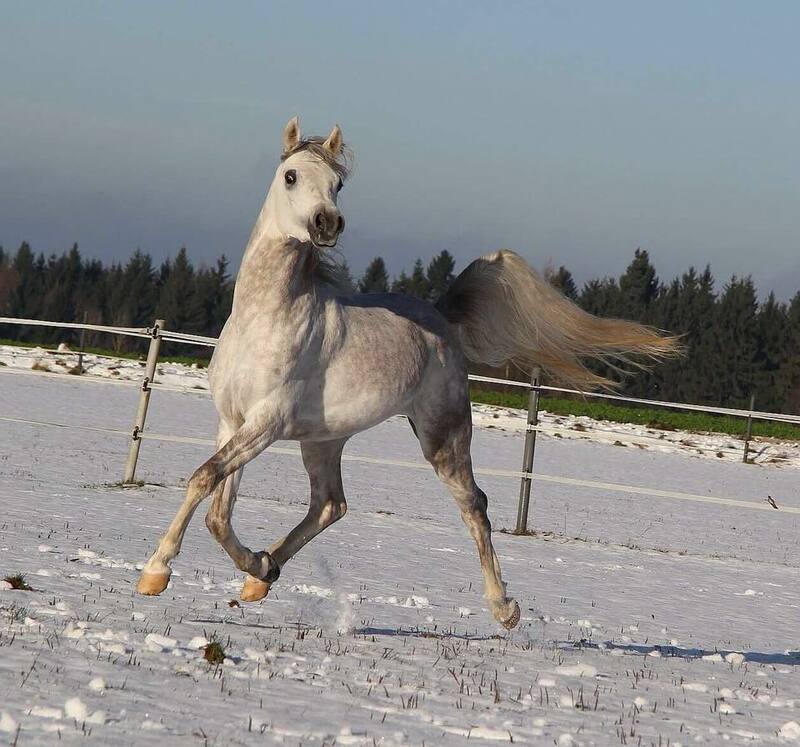 A shining, 3/4 brother to ethereal Om El Erodite. He possesses tremendous motion... a real ‘moving machine’. Very tall and leggy, with a beautiful neck and shoulder. Pretty face and very large eyes. 3rd in his class in Scottsdale, first on card. 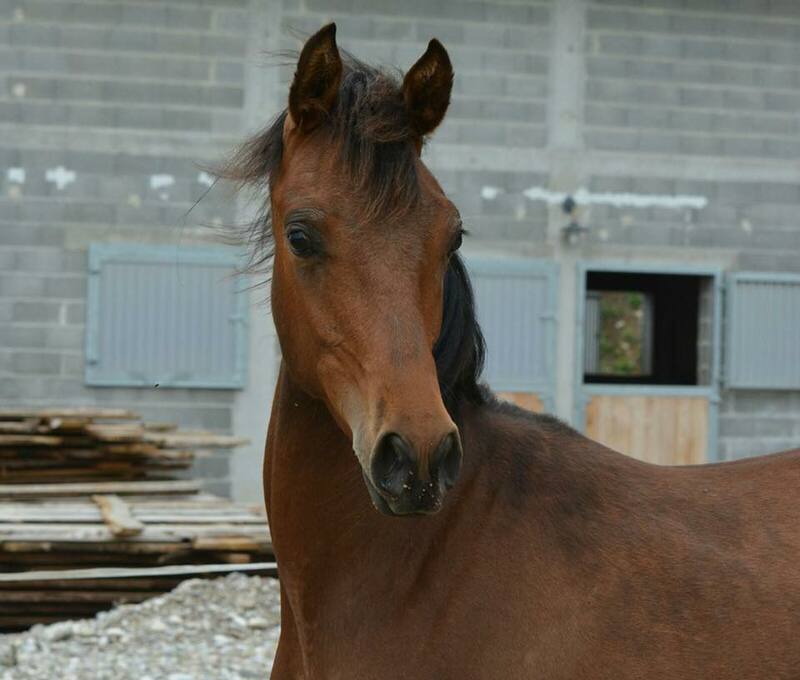 Gorgeous young colt with huge eyes, who has quality that is improving every day as he matures. Standing over 15hh and looking to grow more! Very good temperament and movement. Unshown due to lack of time. ​Already a Silver Champion at his first C show! 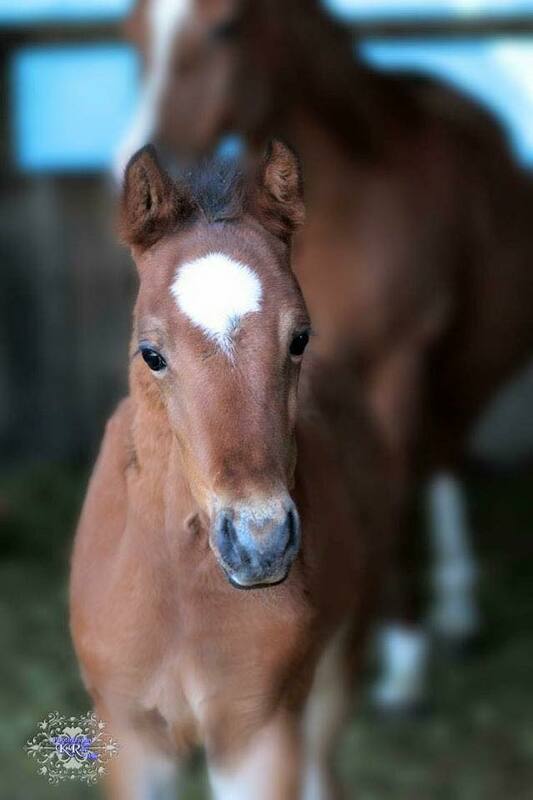 An exquisite colt. So refined and elegant with an exceptional pedigree. ‘Sire just sold to China and grand dam sold to Saudi. 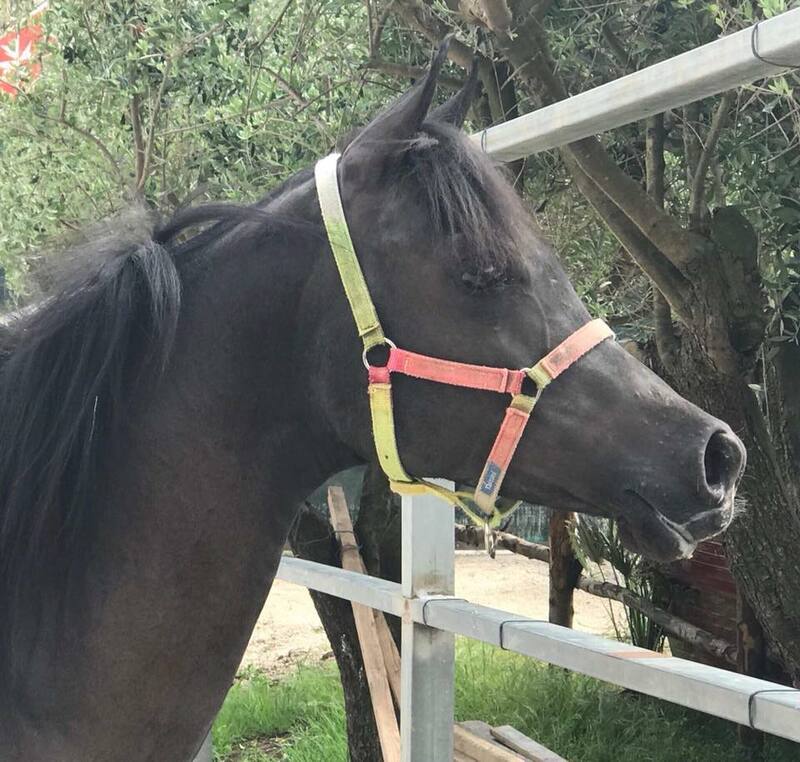 This extremely high quality show colt is homozygous black and rabicano. 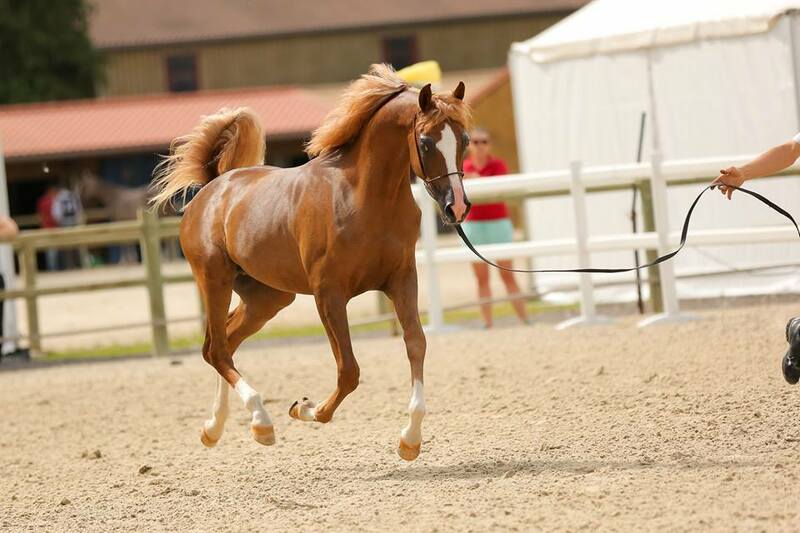 He has a great show attitude and a great trot. He is always showing off but loving and easy to do. With the right backing I feel sure he will be an international champion’. 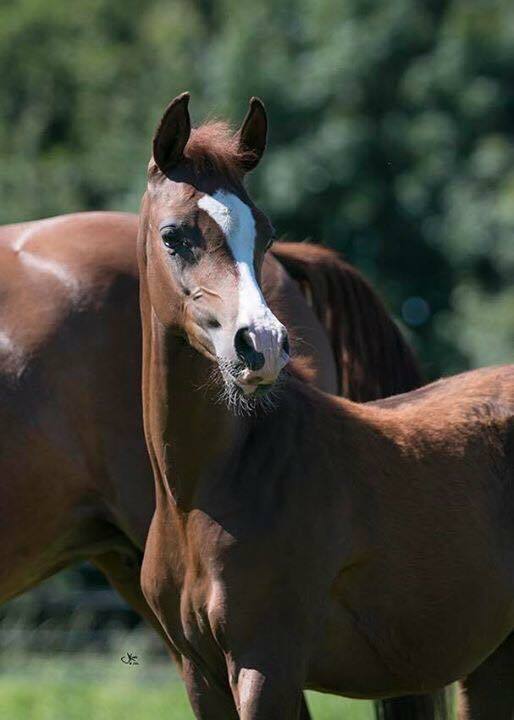 Flashy colt with a pleasant face. Great neck and throat, can move! Top 5 at the British Nationals 2018. 3 times shown, 2 times Gold Champion and 1 time Bronze. Class winner on all 3 occasions. Incredible pedigree, with double Imperial Madheen. 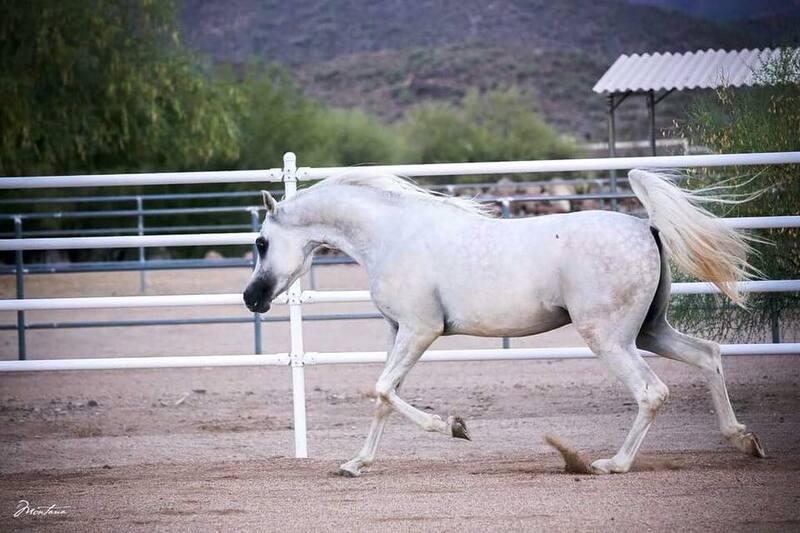 He has a beautiful exotic head, very tall - already 15hh, with gorgeous movement. 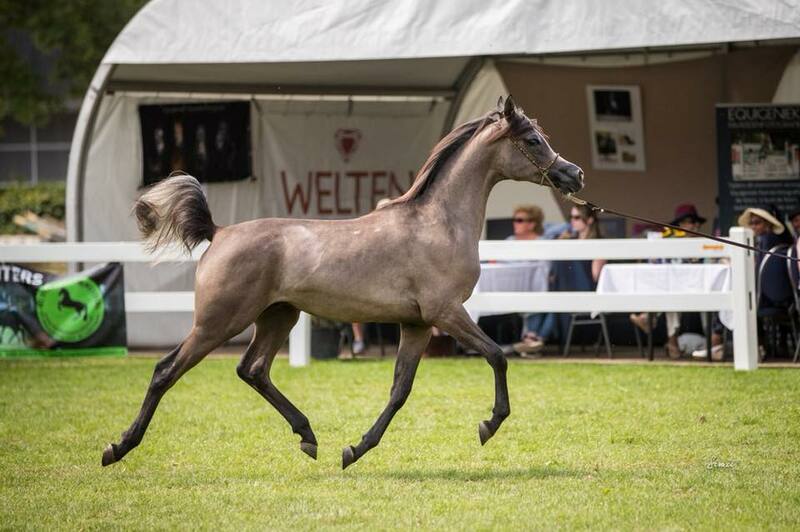 SUPREME STRAIGHT EGYPTIAN EXHIBIT at the 'Top of the Range' October 2015, beating mature horses! 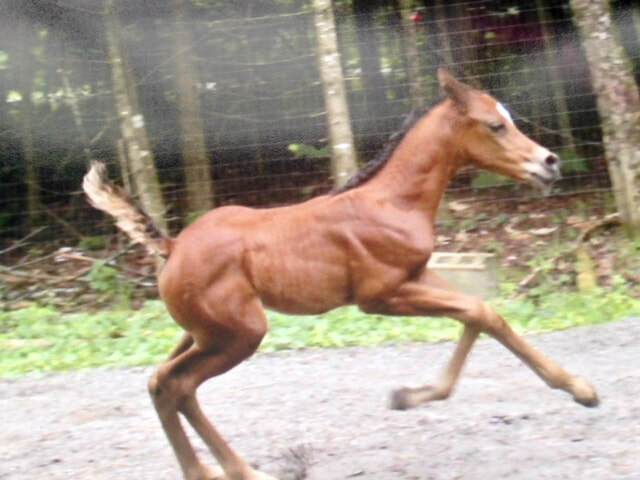 This colt has it all: style, movement, head, top line and legs. Top quality colt that will go a long way! 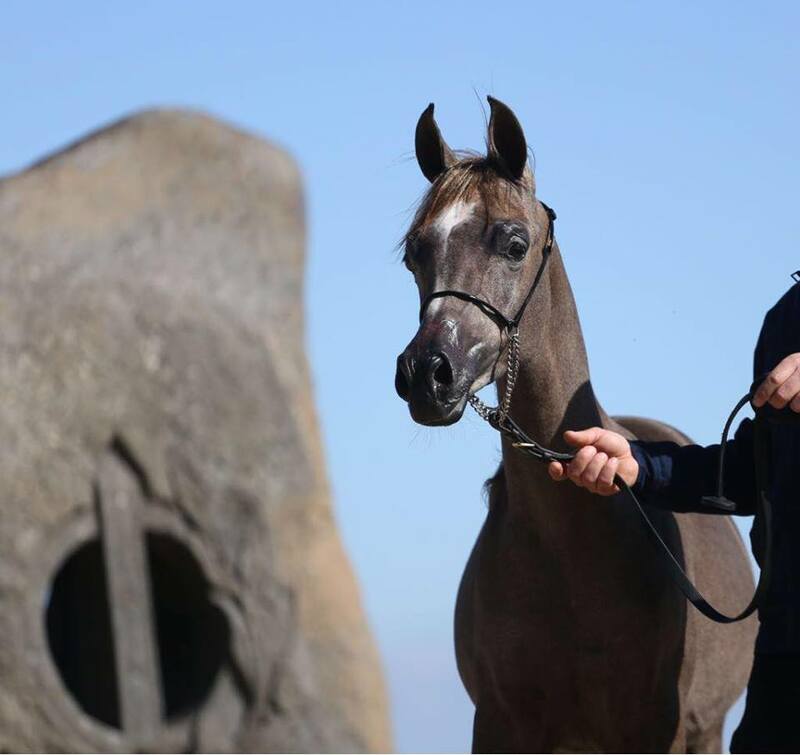 He is registered with the AHS and up to date with injections, worming and farrier. 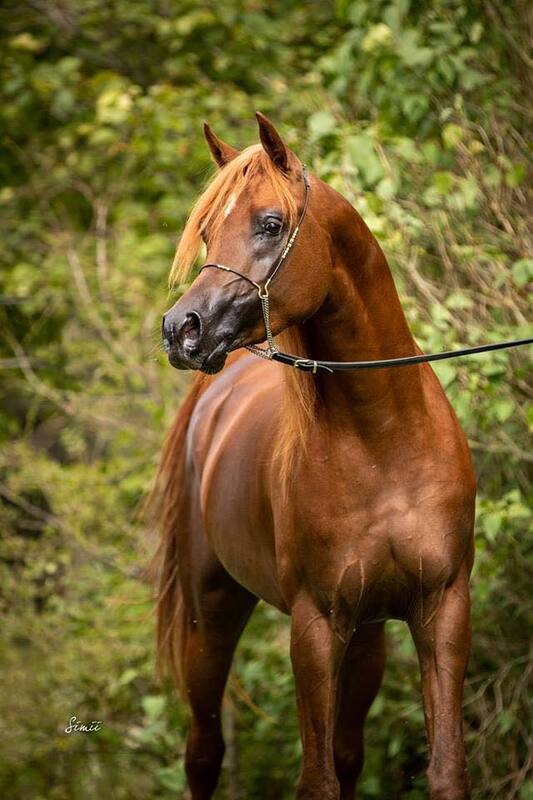 Beautiful show horse ready to be shown next year. Super head and neck. Moves for 20’s! A really top class colt.